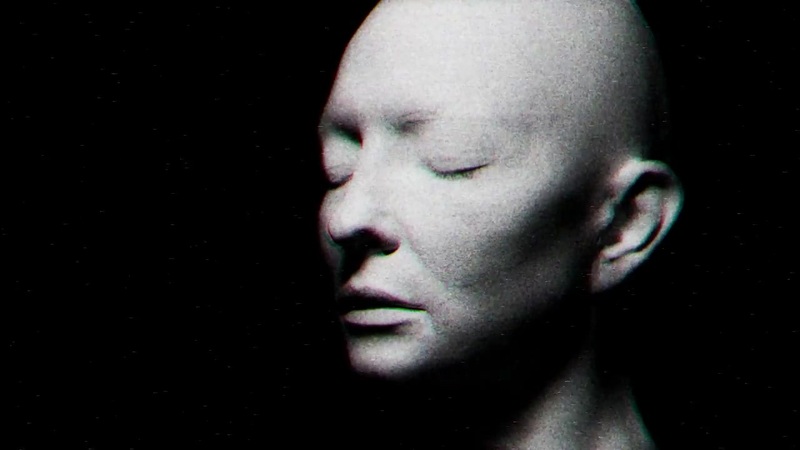 Cate Blanchett conquers a new kind of cinematography: videoclips! Directed by John Hillcoat, Cate is the protagonist of The Spoils by Massive Attack. Enjoy!